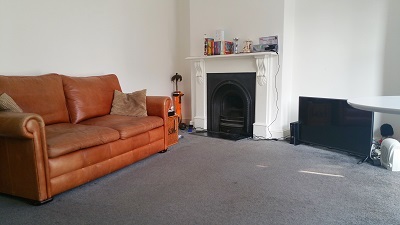 Next Location London is pleased to offer ground floor one bedroom flat to let located in N15. 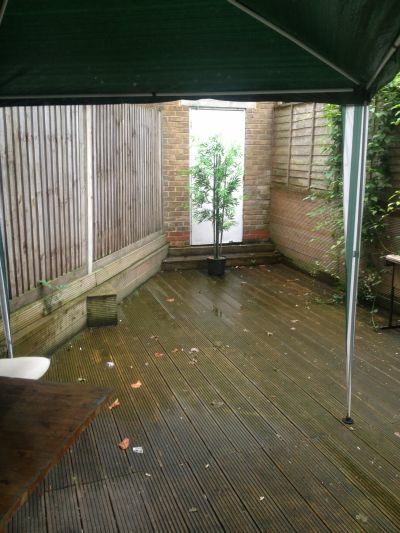 Spacious 5 bedroom garden flat trendy Stoke Newington, N16. 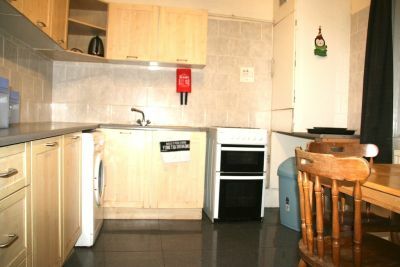 Studio flat located Finsbury Park N4 with bills inclusive expect Council Tax. 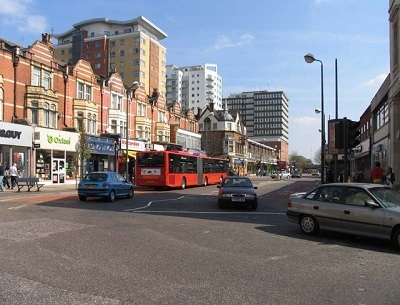 Next Location are delighted to offer 2 bedroom property in Leytonstone Central Line station. Newly refurbished one bedroom flat in the heart of Kensington W8. 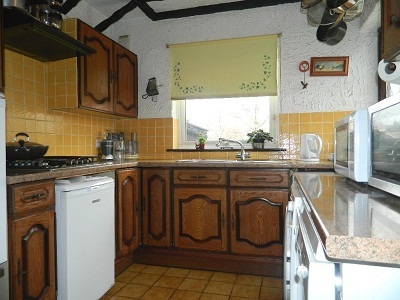 Well located 2 Bed maisonette flat with large double bedrooms. Next Location is pleased to present this stunning one bedroom apartment in Stoke Newington, London N16. 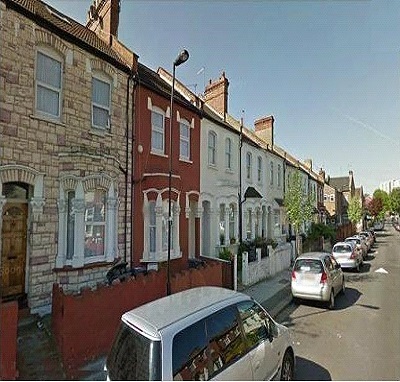 Spacious double bedroom situated in Stamford Hill N16. 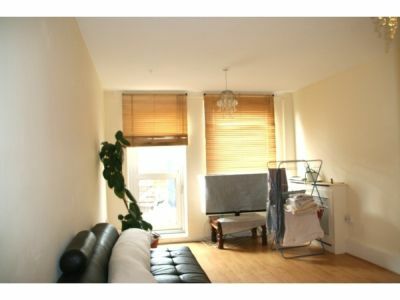 Well presented self contained basement studio flat to let in Stoke Newington, London N16, Bills inc. 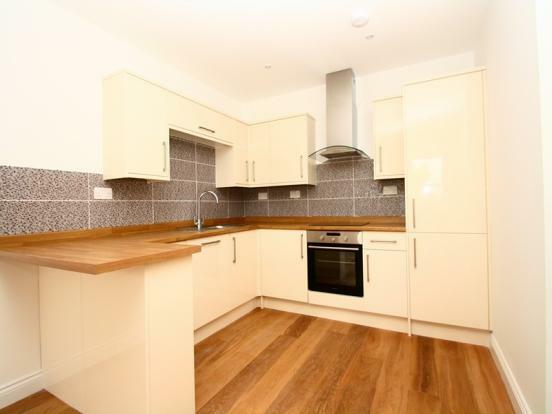 Spacious two bedroom maisonette flat in trendy Stoke Newington N16. 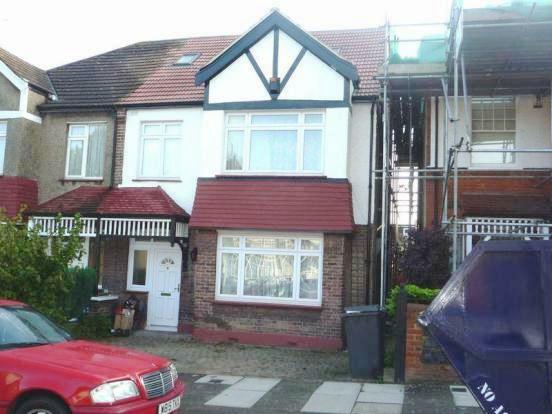 Spacious 4 bedroom house situated in E5. 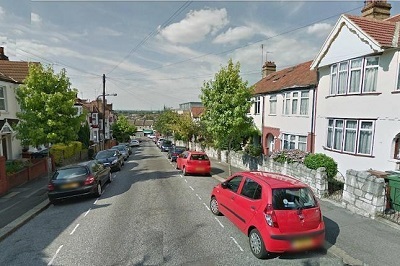 Spacious one bedroom flat to let situated residential street in Leyton, E10. 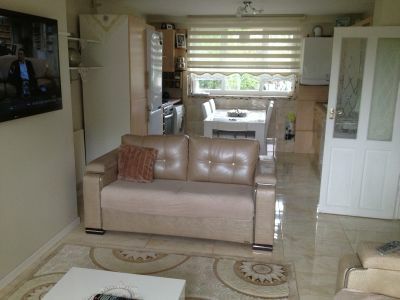 Stunning one bedroom flat bills inclusive N16. 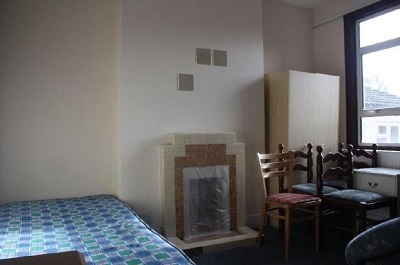 Spacious studio flat in Haringey DSS applicants welcome. 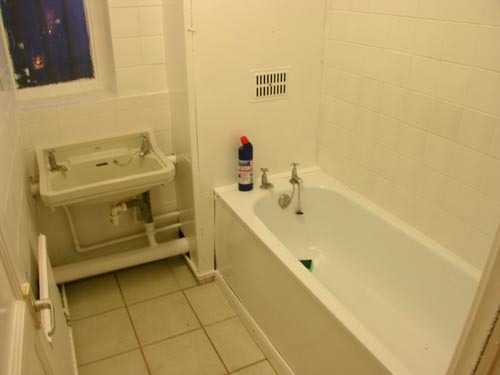 En-suite rooms located very close to let in London N8. 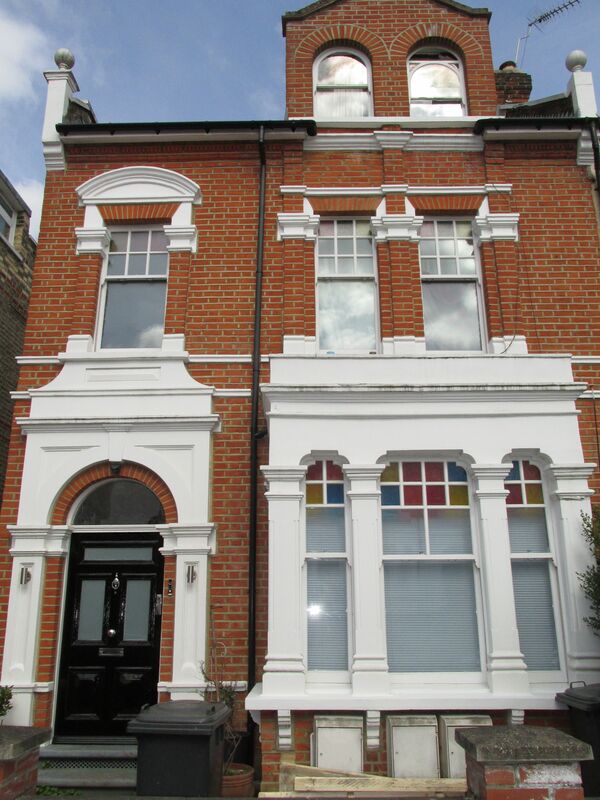 Well located 1/2 bedroom Victorian conversion flat Green Lanes. 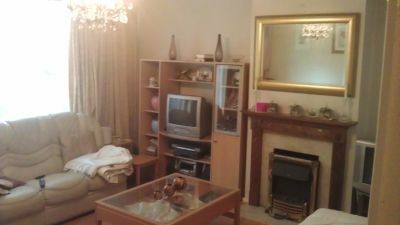 Spacious three bedroom flat all bills inclusive Stoke Newington N16. 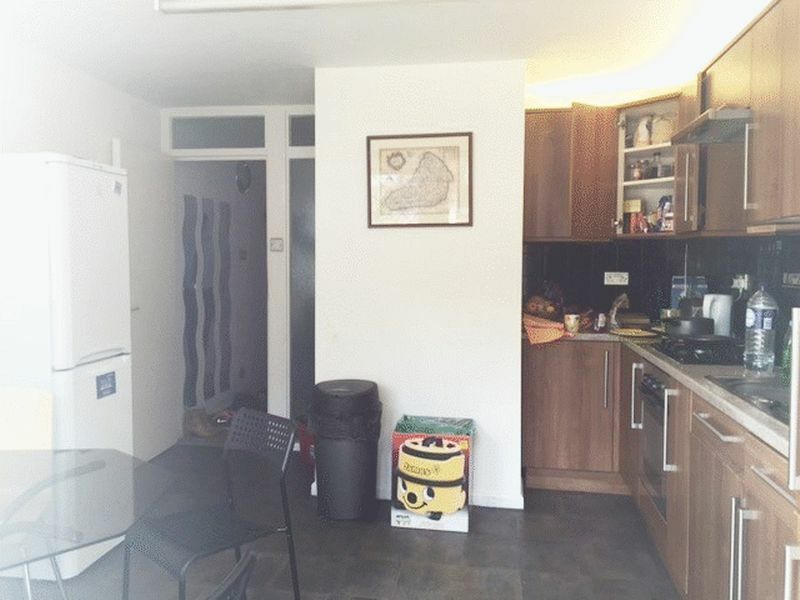 Well located 1 bedroom flat in Hoxton, London N1. 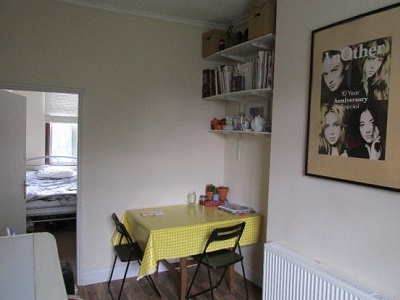 Spacious 4 bedroom maisonette flat with located Clapton E5. Spacious one bedroom Victorian conversion flat situated near Hornsey Station. 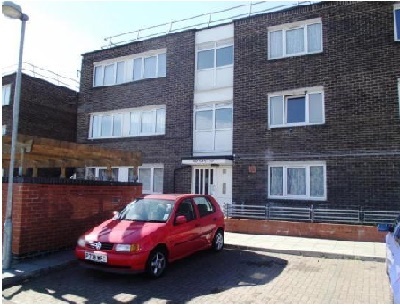 Two bedroom flat located in Leyton E17, with excellent transport links. 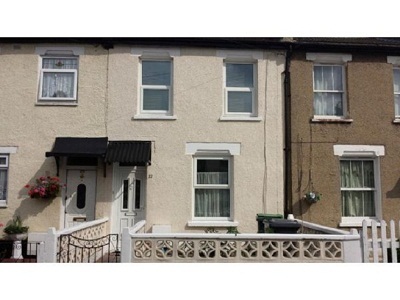 Spacious four bedroom terrace house located Edmonton Green N9. 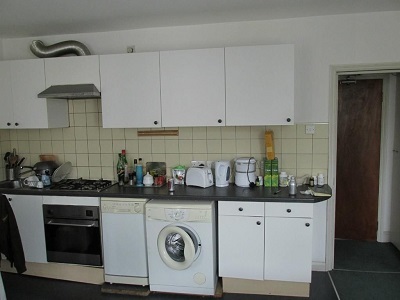 Well located one bedroom flat Mare Street, E8. 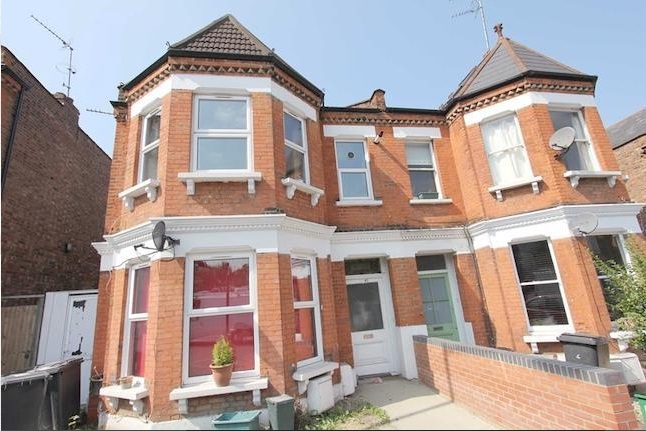 Well situated two bedroom Victorian conversion bills inclusive in Rectory Road Station. 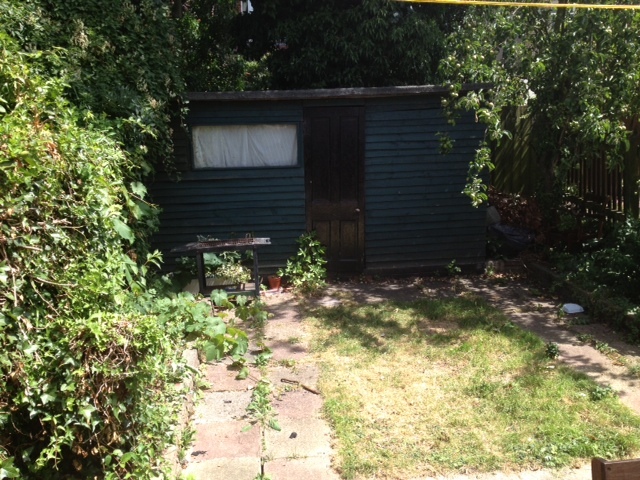 Spacious 3 bedroom house with garden and parking in Walthamstow E17. 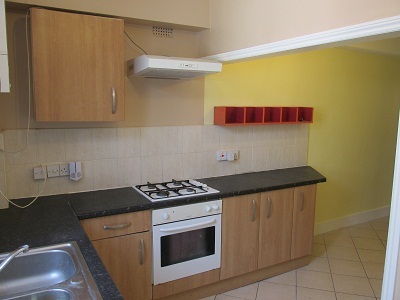 Well located two bedroom maisonette flat in trendy Haggerston N1. 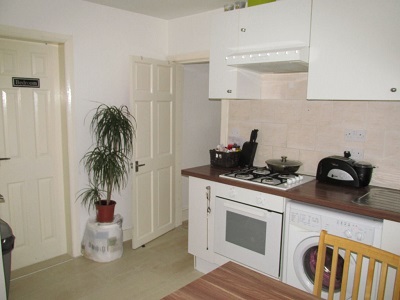 Well located 1bed flat in Stoke Newington N16. 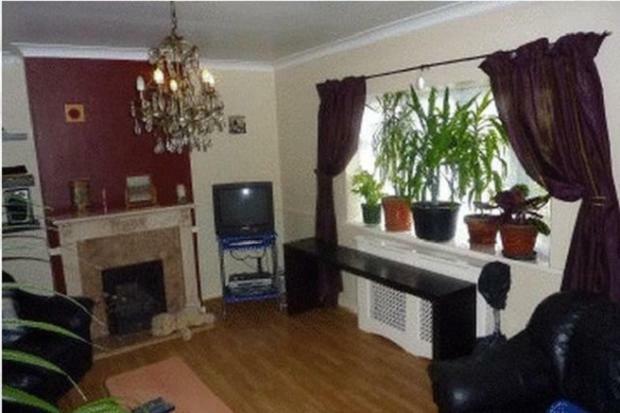 Spacious four bed house Edmonton N9. 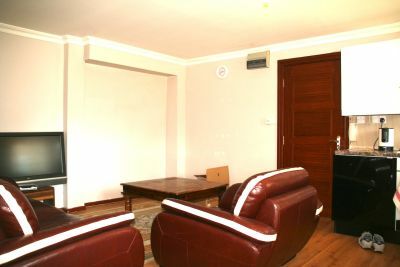 Spacious double bedrooms available to rent. 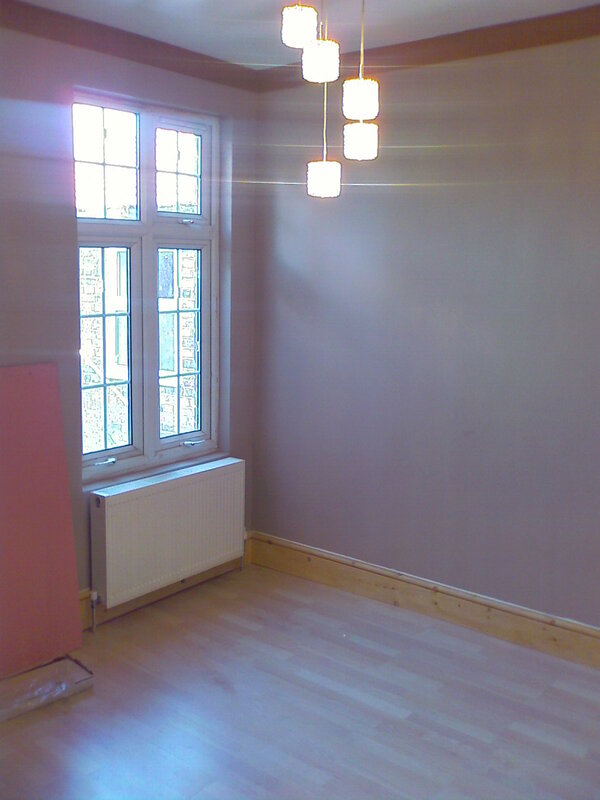 Newly refurbished stunning two bedroom flat situated Clapton N16. 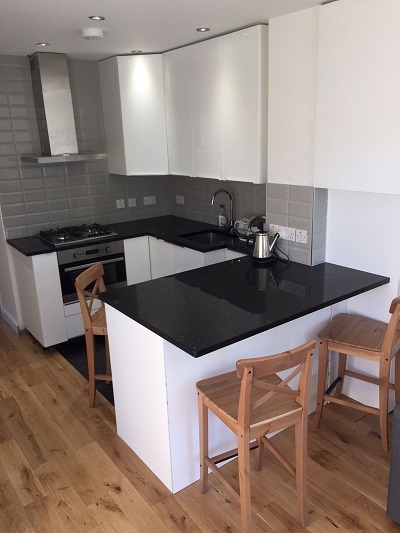 Next location is delighted to offer 2 bedroom flat to let in Stoke Newington, N16. 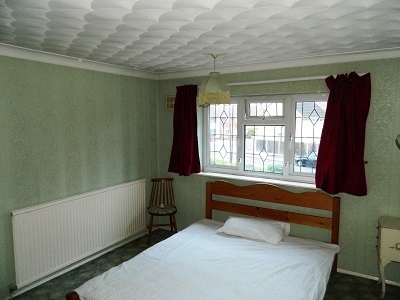 Well located double bedroom West Ham E15. 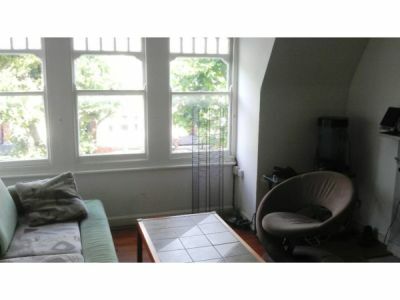 Well situated two bedroom flat upper Clapton E5. 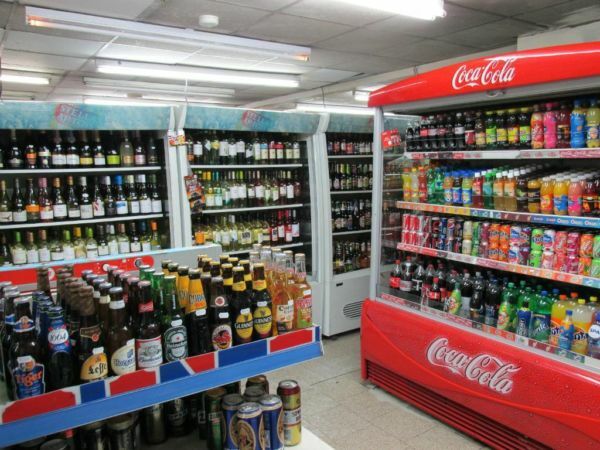 Well located premises of lease for sale currently trading as fast food Fried Chicken , Pizza. 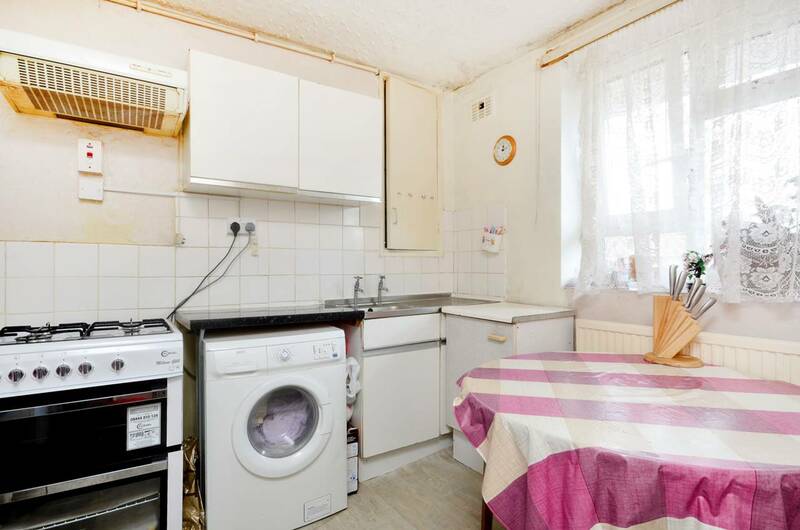 Huge studio flat located moments away from Old Street Station. Well situated three bedroom Victorian Conversion Flat Russel Square Station. 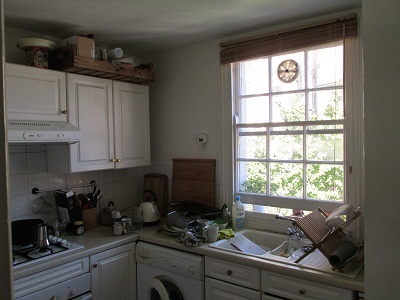 Cozy 1bedroom flat located Canonbury N5. 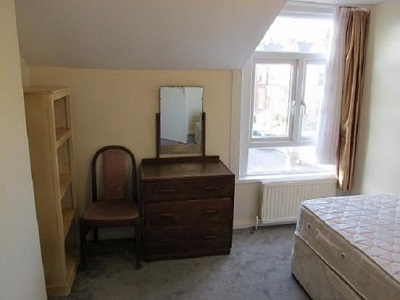 Spacious single bedroom to let in Stamford Hill, N16 bills inclusive. 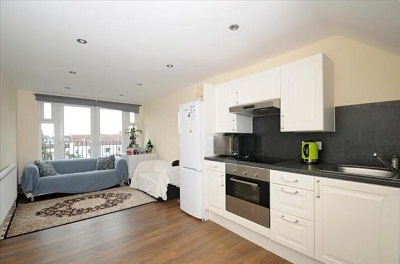 Well presented studio flat situated in Tottenham N17. Split level studio flat with separate kitchen and garden located Bounds Green N22. 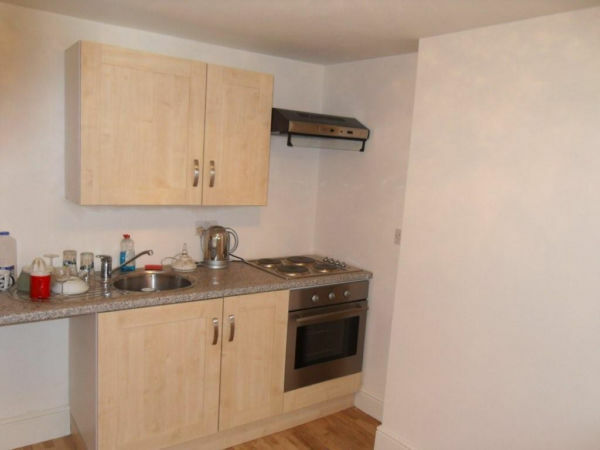 Spacious studio flat with bills inclusive located Stamford Hill N16. 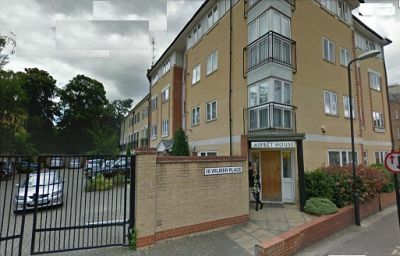 Next Location is proud to offer a stunning luxury 1 bedroom apartment in the heart of Southgate. 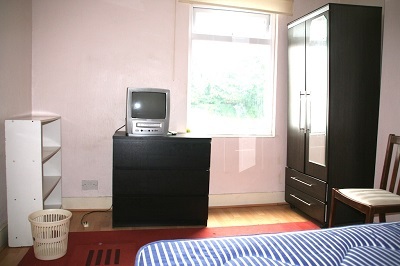 Spacious 2 bed flat in Blackhorse Rd E17. 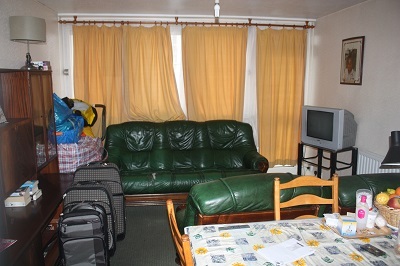 Next Location offering is pleased to offer 1 bedrom flat to let located in Haringey, Green Lanes, London N4. 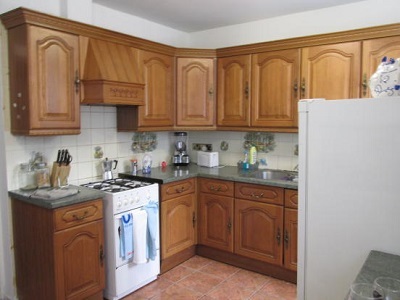 Spacious 4 bed house in Seven Sisters N15. 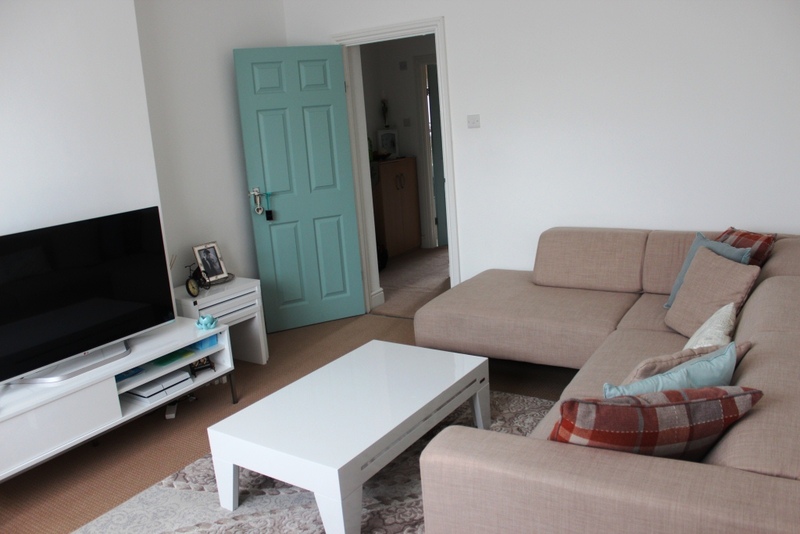 Well located 2 bedroom house conversion flat in trendy Stoke Newington N16. 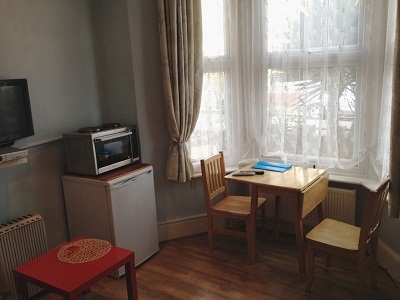 Well located 2bed flat Stamford Hill N16. 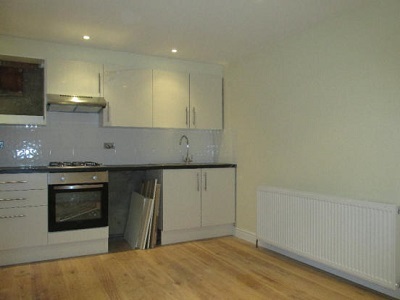 Well located 1bedroom house conversion flat in trendy Stoke Newington N16. 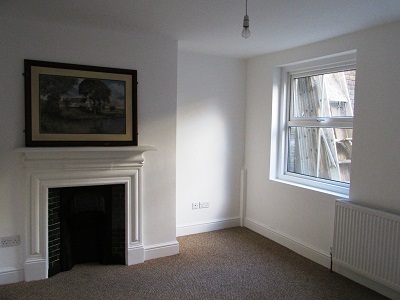 Well located 1 bedroom flat newly renovated Rectory Road Station. 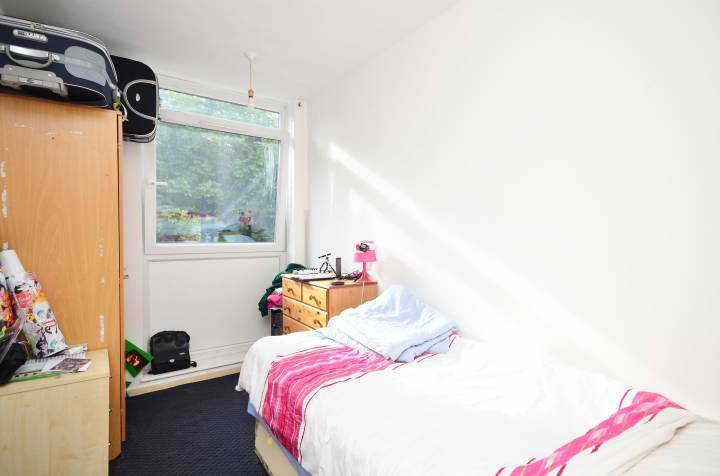 Spacious double bedroom available moments away from Wood Green Tube Station. 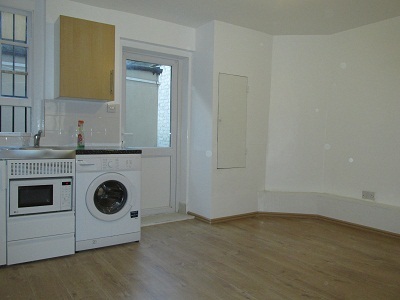 Well presented self contained in trendy Finsbury N4. 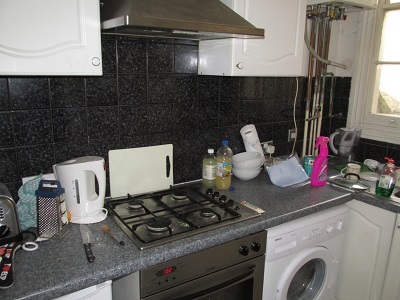 Well located 1bedroom flat Tottenham N17. Well located 2 bedroom flat in Ilford with good level of decor. 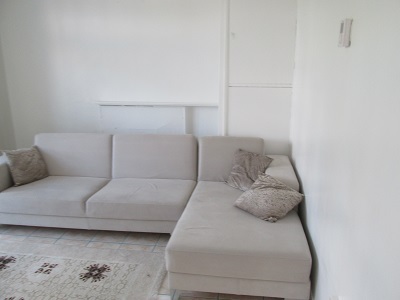 Well located 1 bedroom flat Newington Green N16. Moments away from Stoke Newington, London N16. 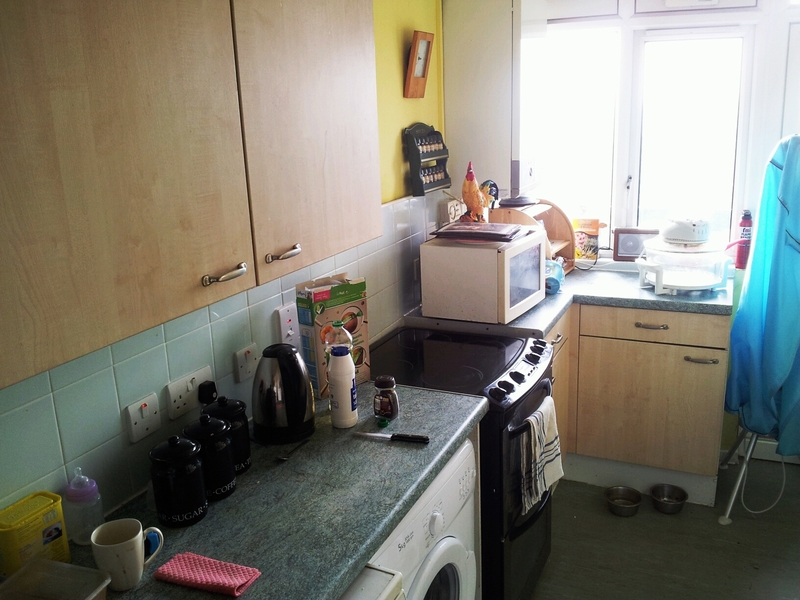 Stunning one bedroom flat located in North Finchley with bills inclusive. 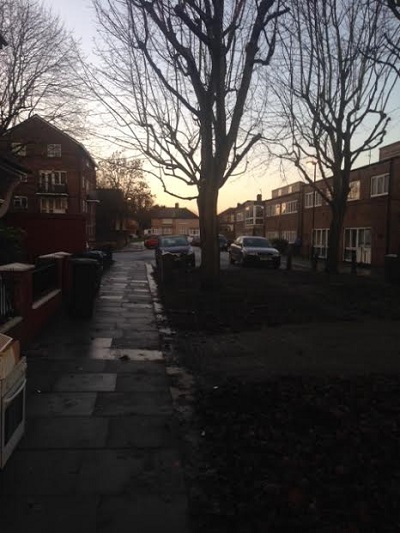 Double room available for couples to rent £150 pw in Seven Sisters, London N15. 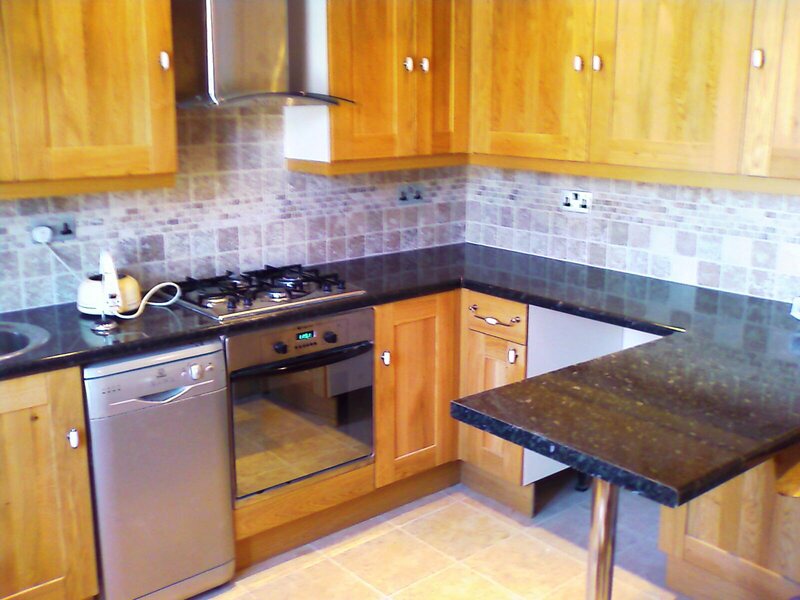 Well located 2 bedroom newly refurbished with high standard. 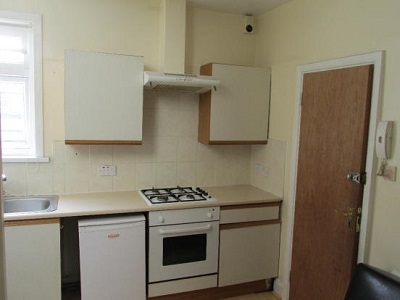 Well located one bedroom flat could be used as two bedroom flat. 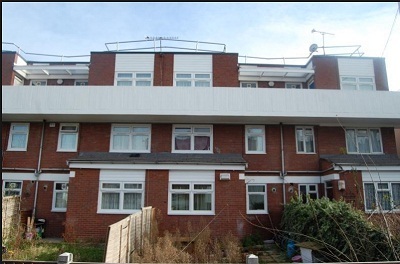 Well located one bedroom flat with large garden e5. Well located 1 bedroom flat with separate bedroom located in Bounds Green, London N22. DSS welcome subject to having British homeowner guarantor. 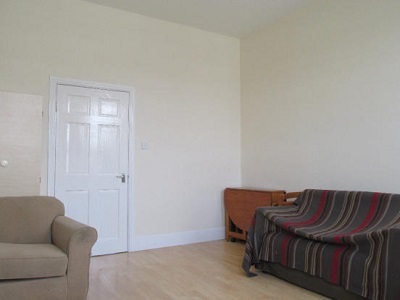 Spacious one bedroom flat located in trendy Stoke Newington N16. 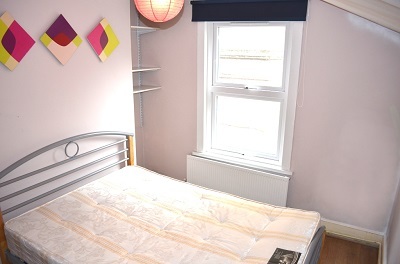 Well located studio flat moments away from Turnpike Lane Station. 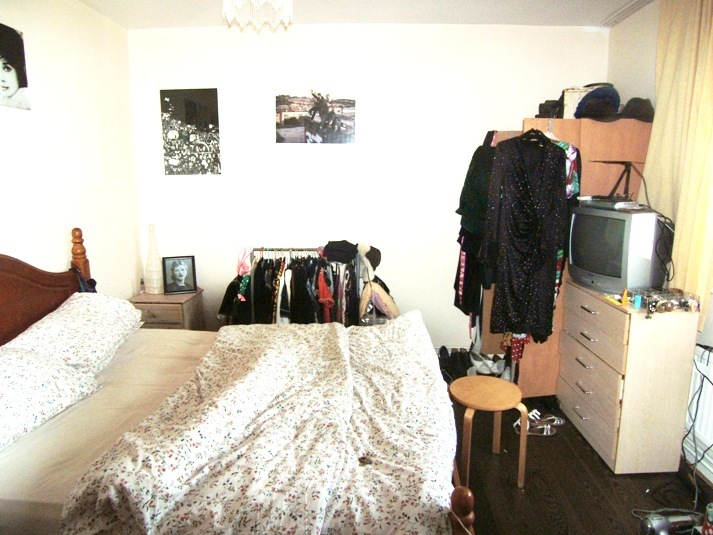 Spacious double bedroom located Clapton E5. Next Location is pleased to offer double room to share in 3/4 bedroom maisonette property with garden located in Fulham, London SW6. Amazing two bed Victorian conversion flat located in Hoxton N1. Well located 1 Bed with excellent transport links in Hoxton N1. 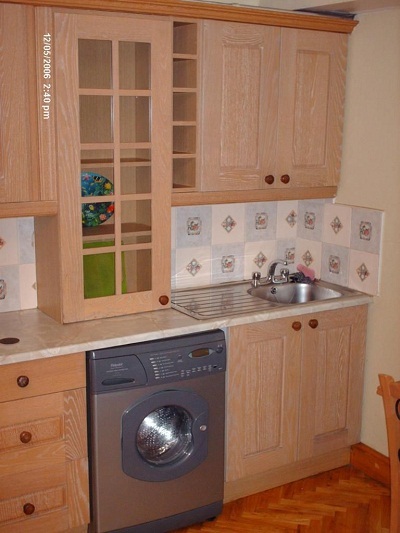 Well located 1bed flat with private garden DSS welcome. 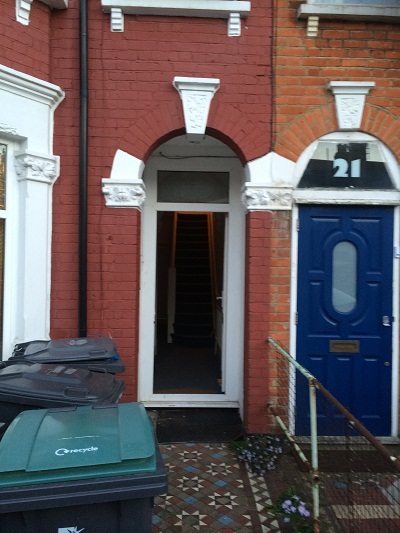 Lovely family 3 bedroom terraced house available to let in Stamford Hill, London N15. 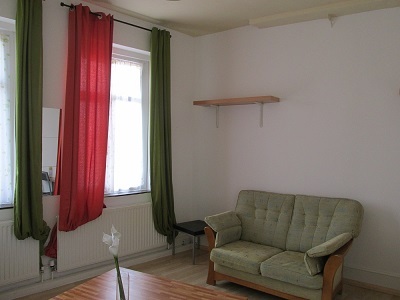 Next Location is pleased to offer Studio flat Located very close to Stoke Newington Station N16. Next Location is delighted to offer this gorgeous furnished two bedroom apartment in Hoxton, N1.